QUT Robotics Club runs many projects which vary in complexity and length. The Mission On Mars Challenge competition’s objective is to optimize MATLAB and Simulink algorithms used by a rover to complete obstacle avoidance and landscape traversal missions as fast as possible. NQRoS is a single semester project ending in a competition at JCU in Townsville against other universities. NIARC is a year long high level project for those interested in seeking out a challenge. 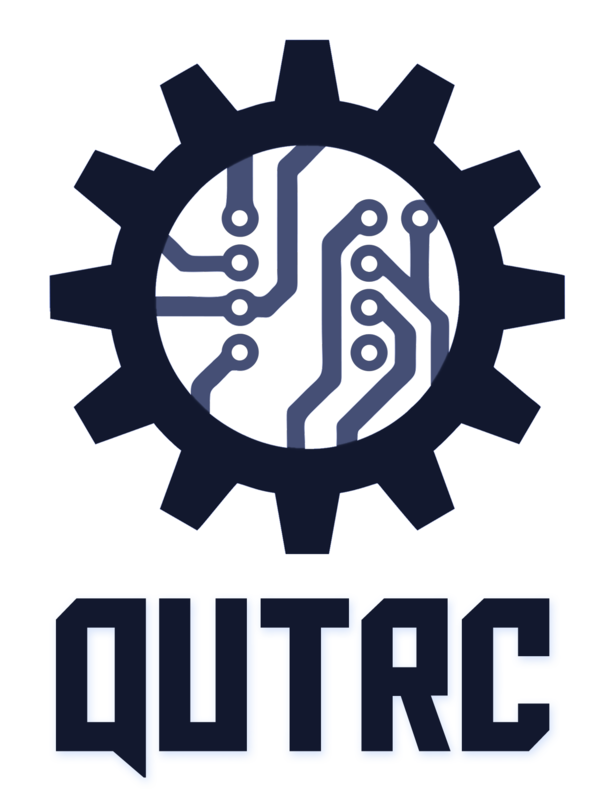 QUTRC Sumo Bots is an internal club project. See the individual project pages to view information on all our currently running projects.